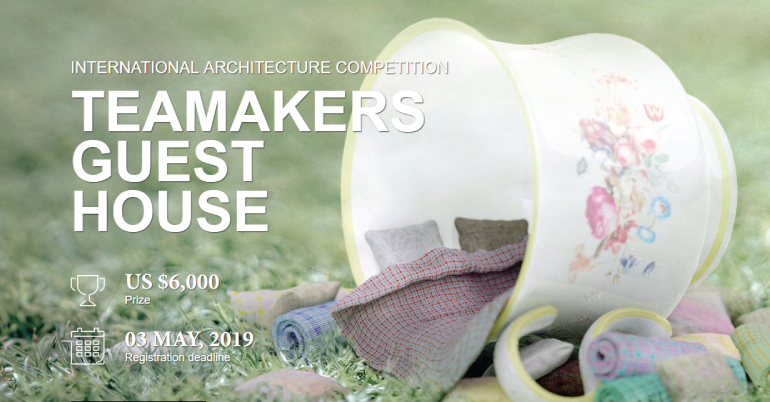 Winner of the Teamakers Guest House Competition will win prize money along with international art and design media coverage and will be featured on the Bee Breeders website and social pages. Bee Breeders will also acknowledge the outstanding performance of all winners an honourable mentions with Certificates of Achievement. No professional qualification is required. 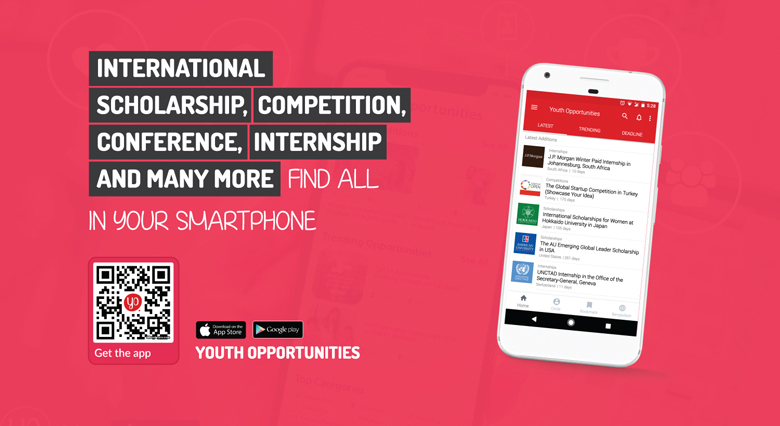 Competition is open to all. Bee Breeders will also acknowledge the outstanding performance of all winners an honorable mentions with Certificates of Achievement.